I led a bipartisan letter to the House Appropriations Committee Chairman and Ranking Member urging them to keep federal funding for the Legal Services Corporation. I also sent a letter to Transportation Secretary Elaine Chao urging an investigation into the recent United Airlines incident, spoke with The Commercial Appeal about President Trump’s policies on medical marijuana and reacted to White House Press Secretary Sean Spicer’s controversial, inappropriate and inaccurate comments on Adolf Hitler and the Holocaust. Keep reading to learn more about my week and follow me on Twitter and Facebook to see more updates as they happen. Congressman Brian Fitzpatrick (R-PA) and I led a bipartisan coalition of 145 members of Congress in sending a letter to the House Appropriations Committee Chairman and Ranking Member urging the committee to provide federal funding for the Legal Services Corporation (LSC). LSC helps those who cannot afford legal representation assert their rights in court. President Trump’s Fiscal Year 2018 budget proposal eliminated all federal funding for LSC. You can read our letter here. On Wednesday, I sent a letter to U.S. Department of Transportation Secretary Elaine Chao expressing my deep concern about the forced removal of a passenger from a United Airlines flight from Chicago to Louisville. In my letter, I urged the Federal Aviation Administration to investigate the incident and answer a series of questions on why it occurred and how these types of incidents can be prevented in the future. Read my letter here. Last Friday, I spoke to The Commercial Appeal about the Trump Administration’s views on legalizing medical marijuana. I suggested that marijuana advocates look towards President Trump’s son-in-law Jared Kushner, a very influential advisor in his Administration, for answers. Medical marijuana is now legal in 28 states and the District of Columbia. Our federal marijuana laws should better reflect the science, the medical research and the opinions of the American people. Read the full article in the Commercial Appeal here. On Tuesday, I reacted to White House Press Secretary Sean Spicer’s controversial comments about Adolf Hitler and the Holocaust. 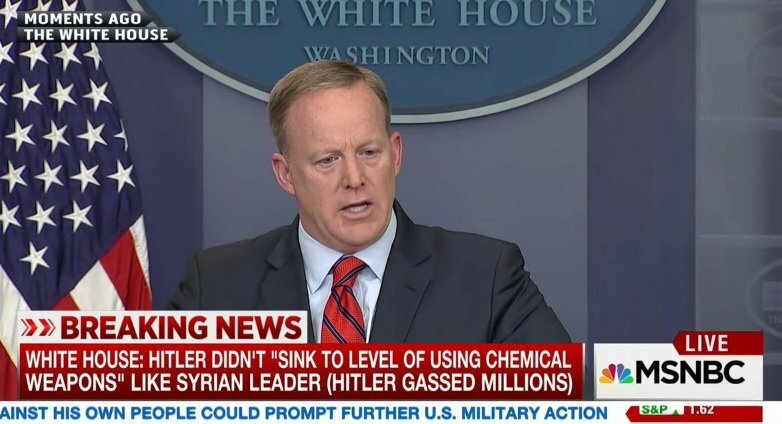 When discussing Syrian President Bashar al-Assad’s abhorrent use of chemical weapons against innocent people, Spicer said that not even Hitler used chemical weapons against his own people. In reality, Hitler used gas chambers to murder millions of Jews and others during the Holocaust and even was the first to develop sarin gas, the very chemical weapon used by the Assad regime. 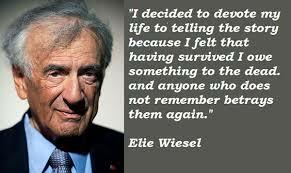 He also referred to concentration camps as Holocaust centers. President Trump should fire Sean Spicer, or at the very least admonish and correct him, for these highly inappropriate and inaccurate comments. Read more here. 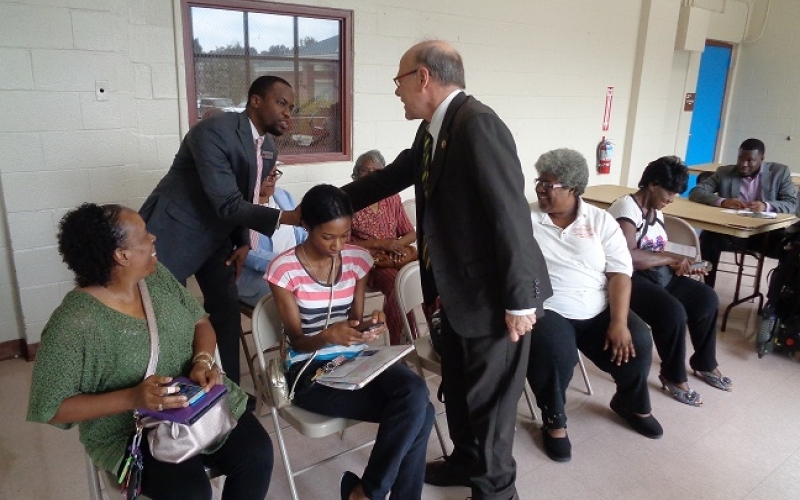 On Friday, April 21 from 11am-2pm at the Millington Public Library (4858 Navy Road), my staff and I will hold “Congress on Your Corner” office hours to assist Memphians with questions or problems with federal agencies such as Social Security, Medicare, FHA, the VA and more. Please mark the date on your calendar. For more information about Congress on Your Corner, visit my website at https://cohen.house.gov. Each week, I share a health tip in the hopes of promoting a healthy lifestyle for residents of the Ninth Congressional District. As always, it’s best to check with your doctor before making any changes to your diet, exercise routine or lifestyle. According to research at the National Institutes of Health (NIH), eating red meat on a regular basis may lead to an increased risk of diabetes, cardiovascular disease and certain cancers. As we enter the outdoor grilling season, consider substituting turkey, chicken or fish for your outdoor BBQ meal. Read more here.